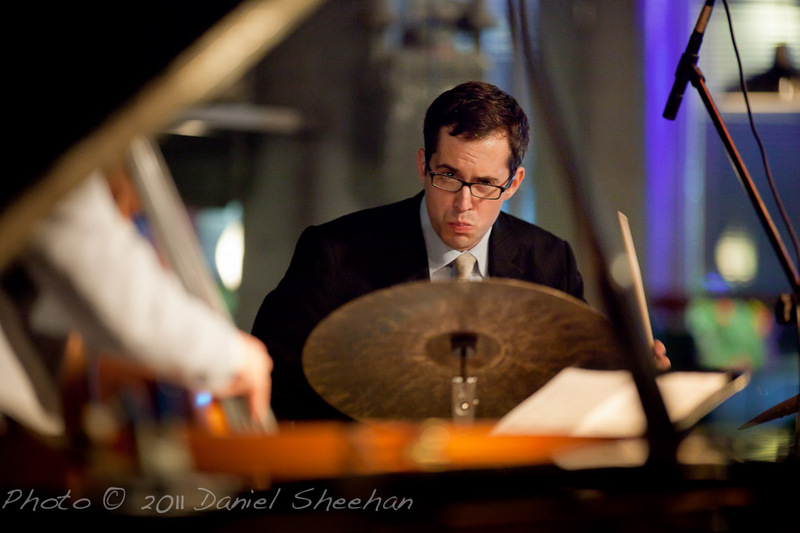 It was announced today that jazz percussionist and composer Dafnis Prieto has been awarded a $500,000 so called “Genius Awards” by the John D. and Catherine T. MacArthur Foundation. 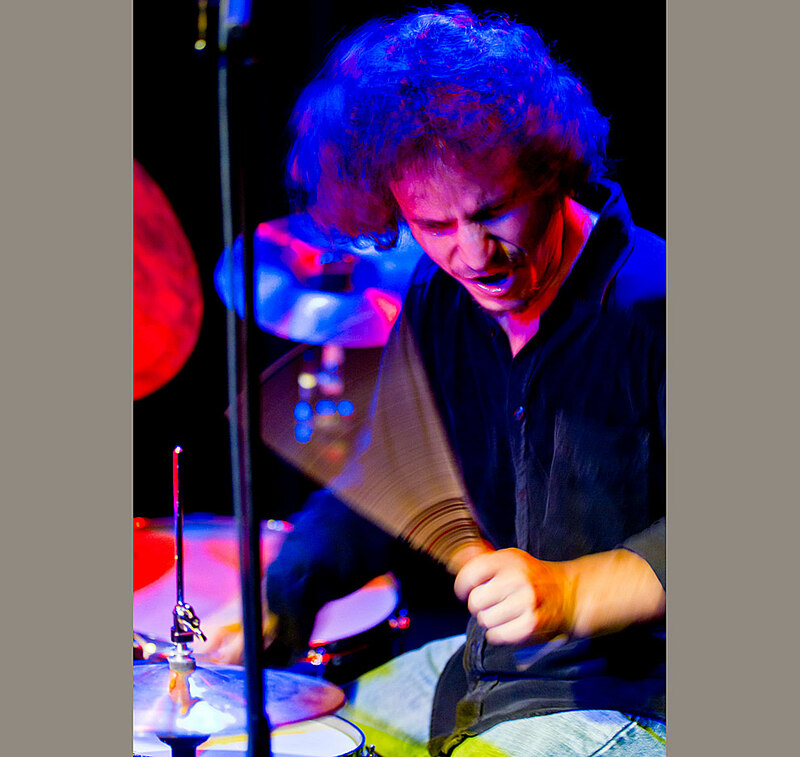 When the 25 year old Cuban born percussionist Dafnis Prieto’s arrived on the New York scene back in 1999 it sent shock waves throughout the jazz world. 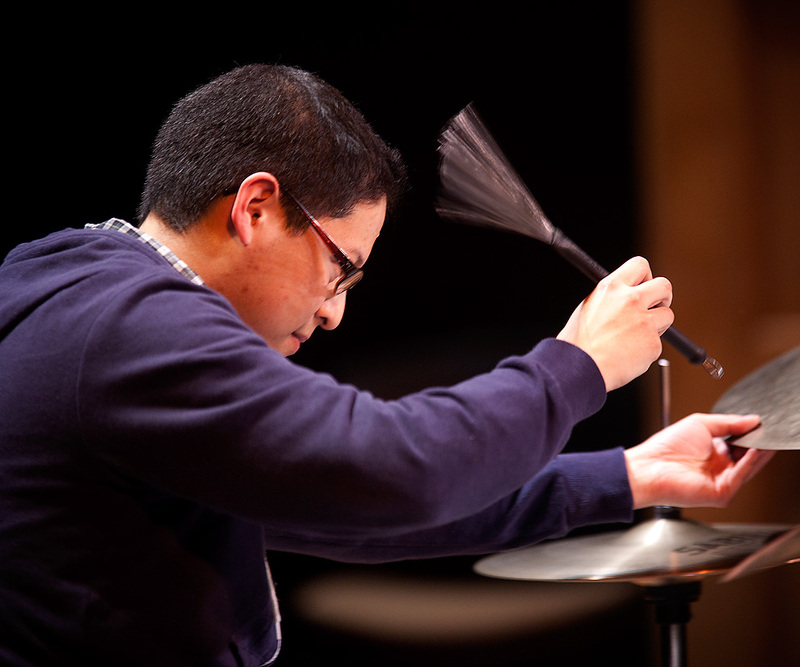 His subsequent years of performing, composing and recording have gone a long way toward cementing his place as one of the world’s preeminent percussionists. If fact, many believe he is revolutionizing the art of drumming. The John D. and Catherine T. MacArthur Foundation just might be among those who believe this. Just got back from THE CROCODILE where Dafnis Prieto Proverb Trio performed and with Cuong Vu / Andrew D’Angelo: Agogic doing the opening set. What a night. It is late so I will post a brief and add more on Tuesday. When the 25 year old Cuban born percussionist Dafnis Prieto’s arrived on the New York scene back in 1999 it sent shock waves throughout the jazz world. His subsequent years of performing, composing and recording have gone a long way toward cementing his place as one of the world’s preeminent percussionists. If fact, many believe he is revolutionizing the art of drumming. Three time Grammy Award winner Antonio Sanchez brought his quartet to Jazz Alley tonight and blistered. 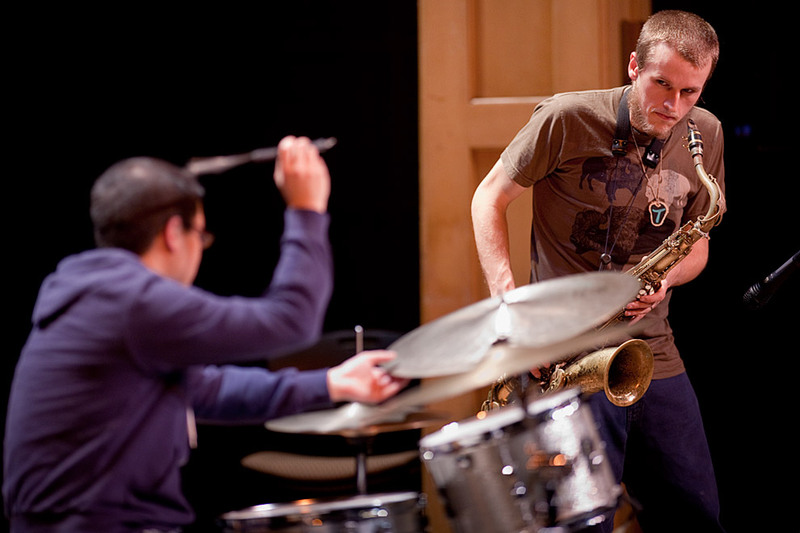 Playing off of the saxophone tandem of Chris Potter and David Sanchez, and with veteran bassist Scott Colley, they played through a number of the songs on their 2007 album Migration. Read more in the Seattle Times article by Andrew Gilbert Jazz Photography by Seattle photographer Daniel Sheehan who covers jazz performances, and creates portrait photography for publications and corporations and a Seattle Wedding Photographer at A Beautiful Day Photography, a wedding photographer with an artistic photojournalist style. Visit his newest website EYESHOTPHOTOS.COM to see samples of all of his work as a Seattle Photographer. Chris Icasiano playing in January with Bad Luck. 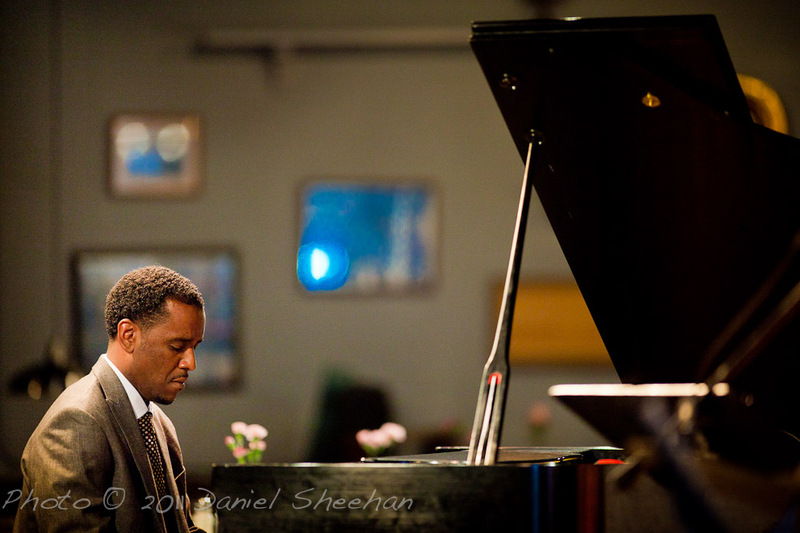 Just got word that Chris will be playing in the upcoming Ballard Jazz Festival. 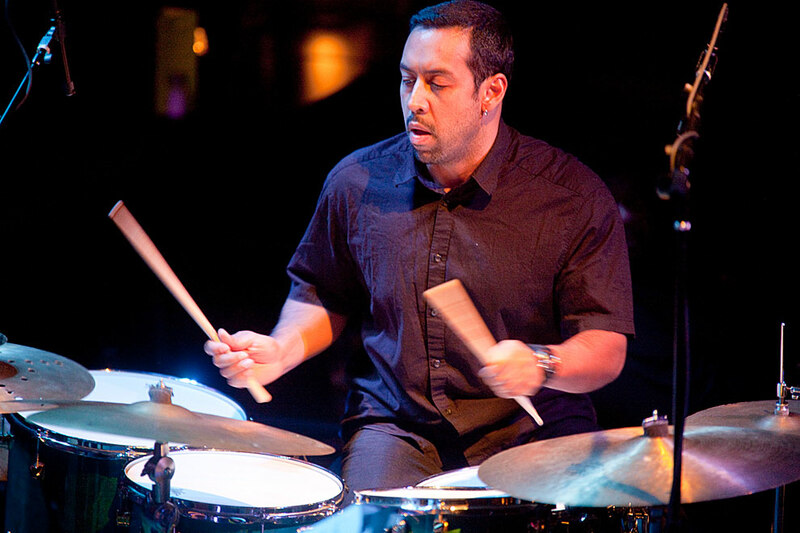 Drummer Byron Vannoy’s Meridian opened for Miguel Zenón on Saturday night at the Triple Door. A local jazz fusion outfit, the band features Vannoy and several other talented artists, including Chris Symer on bass, Kacey Evans on the keyboard, Chris Spencer on guitar, and Eric Barber on saxophones. 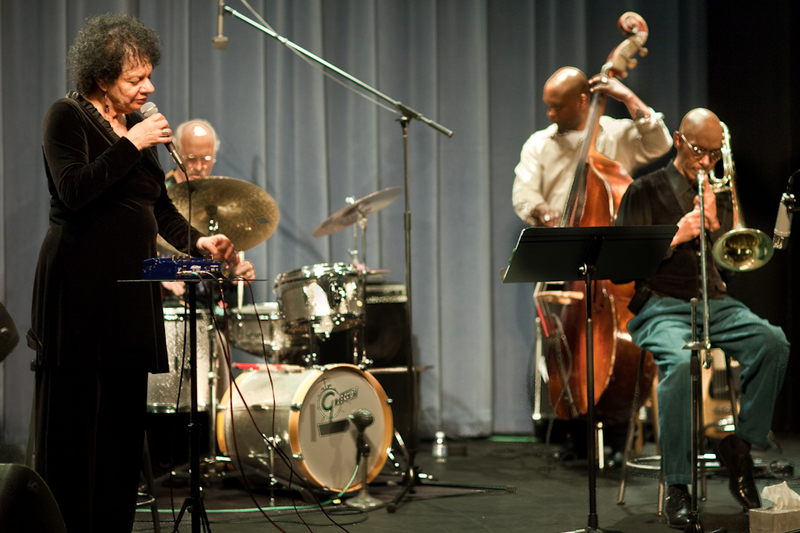 In 2008, Meridian won the Golden Ear Award for NW Recording of the Year. Happy Apple was smoking. 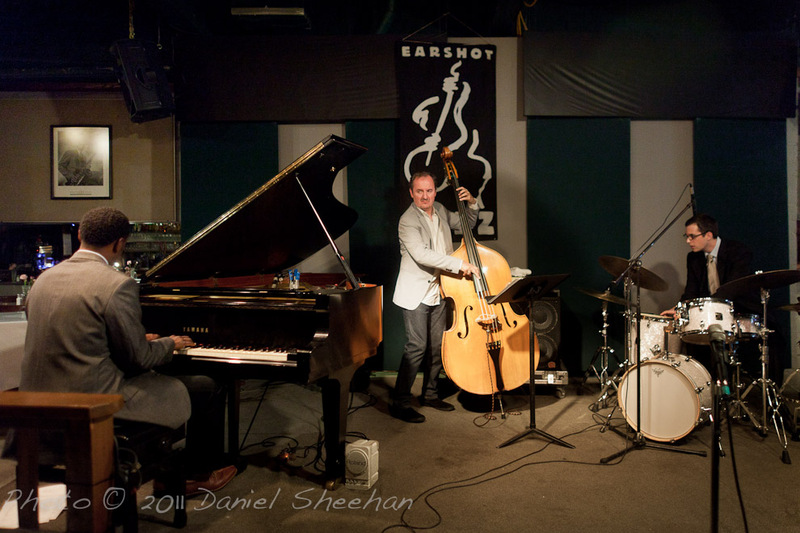 The house was not packed so that means that many of you really missed out on another fantastic Earshot Jazz Special Concert presentation. Although it is great to be at the Tractor when it is packed and the crowd is swinging, A smaller crowd there is much more intimate and it seems the band can relate to eveyone more closely. I know I enjoyed it a lot. The rest of the copy below is excerpted from Earshot Magazine description of the group by Danielle Bias. 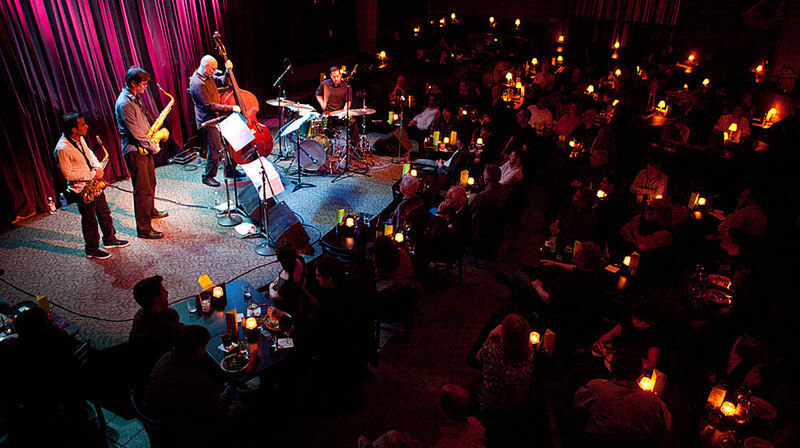 Named after the popular Fisher Price toy of the 1960s, the Minneapolis-based trio Happy Apple features saxophonist (and part-time keyboardist) Michael Lewis, electric bassist Erik Fratzke and drummer Dave King, best known for his work with the genre-bending group The Bad Plus. The band recently released its seventh CD, Back on Top (Sunny Side Records) and performed selections from that release as well as an eclectic mix of original compositions and re-imaginings of familiar and not-so-familiar jazz and rock tunes. According to King, “Happy Apple formed in 1996. We bonded over a love of Albert Ayler and ‘Too Close for Comfort,’ or anything Ted Knight did for that matter.” Many readers will be old enough to remember the television sitcom ‘Too Close for Comfort,’ which ran original episodes from 1980 to 1983 and later evolved into The Ted Knight Show. 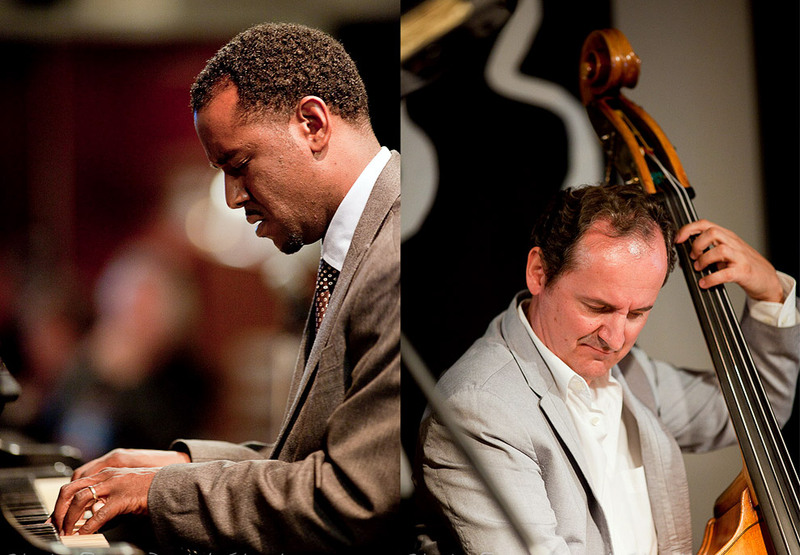 When the trio took the stage at the Tractor Tavern on May 19th, the audience was be prepared to cast off expectations of what it means for any modern-day band to fuse together jazz and rock. They also should have dismissed concerns about whether or not this task can be accomplished with sincerity to produce a favorable outcome. For there are very few bands out there, in any genre, as ferocious, engaging, entertaining, and yes, even as sincere as Happy Apple. King writes a good chunk of the music the bands plays (besides Happy Apple and The Bad Plus, he also plays with an electronica/pop band called Halloween, Alaska). In the Twin Cities where King lives, he is a leader of a growing community of rock-influenced jazz musicians who often attract younger crowds that are not necessarily inclined towards jazz. Horvitz’s update of his great early ensemble, The President (just in time for Barack Obama). Formed in 1985 with an original line-up of Bobby Previte, Kevin Cosgrove, Joe Gallant, Dave Sewelson, and Wayne Horvitz, the President performed frequently on New York’s downtown rock scene, and soon settled on a line-up which also featured Elliott Sharp, Bill Frisell, Dave Hofstra, and Doug Wieselman. Photograph by Seattle photographer Daniel Sheehan, a photojournalist specializing in portrait photography, jazz photography, and photojournalism for publications and corporations and a Seattle wedding photographer with an unobtrusive, story-telling approach creating award winning Seattle wedding photography.